The Robert Pope Foundation fosters art, education and community health initiatives in an effort to celebrate life and enhance well-being, health and healing at all stages of living. 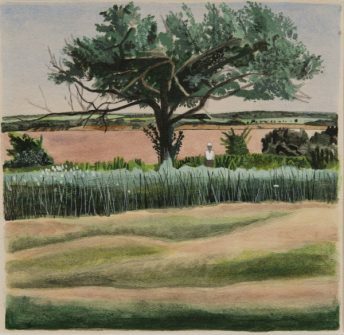 Our focus on art, education and health in Nova Scotia is implemented through actions aligned with the memory of artist, Robert Pope (1956 – 1992). 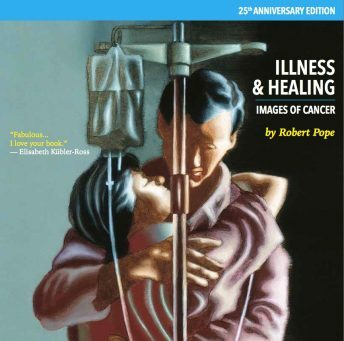 – Robert Pope, Illness and Healing, Images of Cancer, 1991.